Purchasing a home in Ty's hometown of Poquoson was always a dream when they started their family but never would they in their wildest imagination believe they would find as perfect as a home as this one! It began months before it actually "began." Knowing where they wanted to end up was the easy part... it was always Poquoson. We looked at one house here and one house there. Finding one that gave them that feeling was the hard part. Houses checked all the boxes. They were more than they could have ever wanted and hoped to own... but, it just never felt like home. It's such a tough thing to counsel my clients through... make sure they wait for the romanticized house hunting emotions that you see on TV and movies, OR let them know that they may in fact NOT get that emotional connection they are waiting for. Because, for some... it doesn't happen. It's a logical, rational choice, made with lots of spreadsheets and pro/con lists and it meets all the boxes. Both experiences are PERFECT... for the right person. Both result in a buyer choosing the right house for them (if counseled appropriately). Your kids, who aren't yet born are running down the stairs. Your dog is chasing down rounds of fetch in preparation for a much anticipated duck season. When you catch his eye your husband looks at you with that look. The one you have been waiting for. The rush of peace comes over you and you realize you have found it. The one. This is when Suzy knew. Of course we had yet to see the rest of the home but I could tell based on the first 15 mins that she was right. It didn't just meet all the check marks. It spoke to their heart. 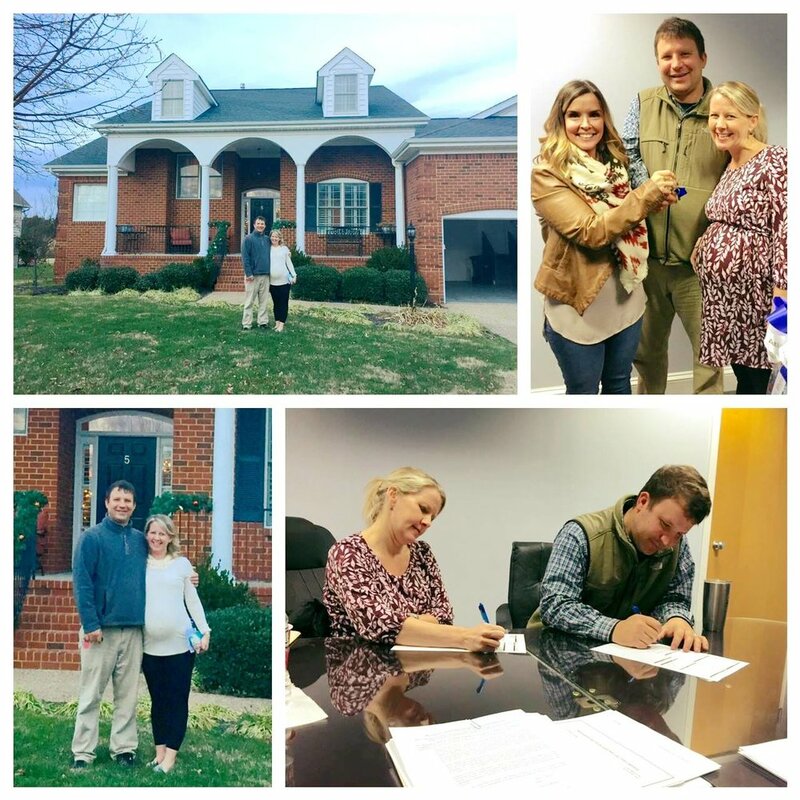 Although there were few bumps along the road Ty and Suzy's home purchase went spectacular! We sold Ty's prior home to a wonderful new family in record time and they were able to move into their beloved "forever home" just in time for Suzy to give birth to their first born. Before they know it... their kids, who are all grown now will be running down those stairs.